Founded in 1977 by John Hooks Sr. and his father Robert Hooks, Hooks Crane Service has been committed to providing their customers with safe and successful lifts for over 40 years. 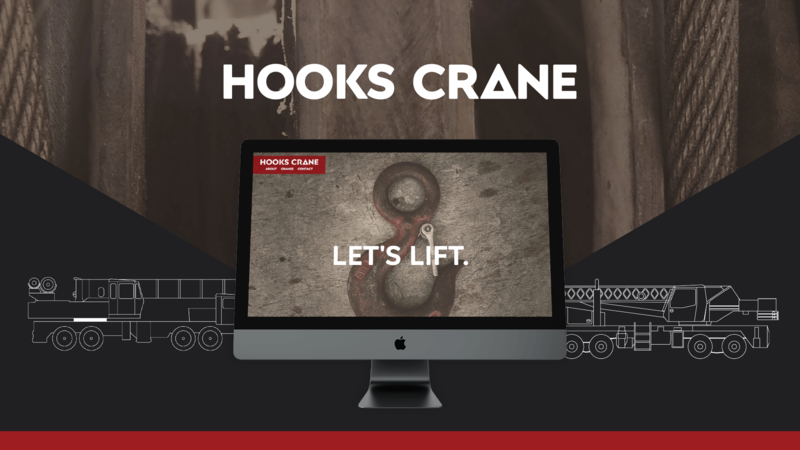 With such a long history here in the Tri-Cities – and a seemingly prescient surname for this line of work – we engaged with Hooks Crane to further galvanize their brand with a new website, messaging and marketing materials. Outfitted with versatile equipment and skilled operators, Hooks has the capacity and capability to perform wide-ranging lifts in a variety of settings. 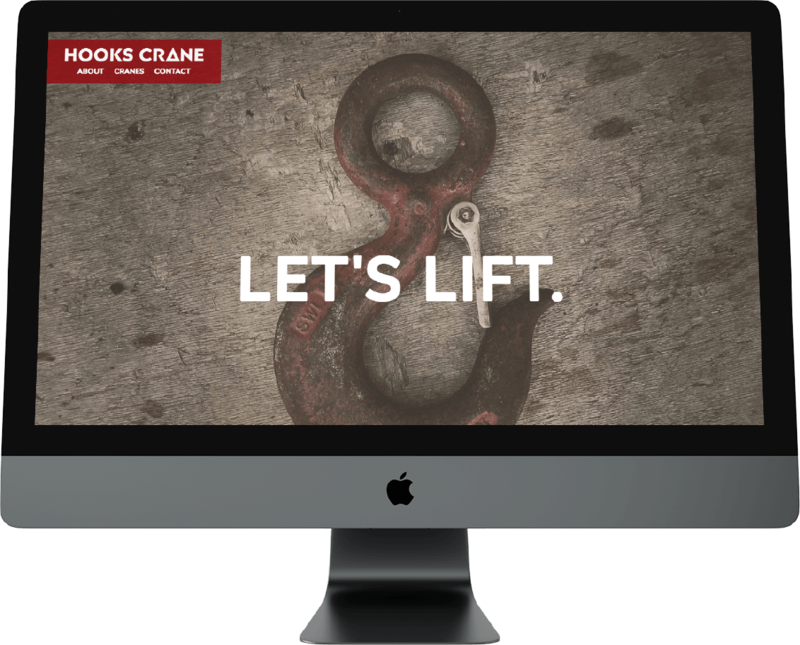 With this is mind, BrandCraft set out to develop a Hooks Crane Service brand aesthetic that would communicate durability, dependability and a little ruggedness. 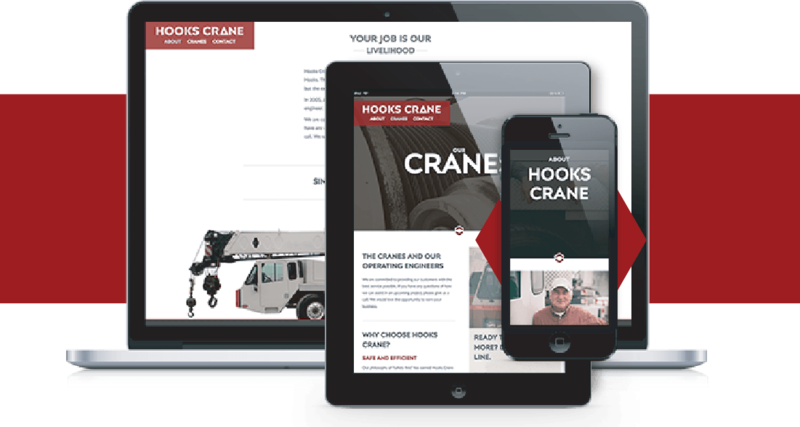 Always looking to set the industry standard for safety – while also providing top-tier customer service – our website build sought to give Hooks a lift above the competition with clear calls-to-action and a clean, modern user interface. If you need a strong, dependable lift then contact Hooks Crane Service.